The most embarrassing dental problem is halitosis or bad breath. You may notice that people will step back when you start talking or even tell you that your breath smells bad. You want to be approachable and the life of the party, but it’s preventing you from doing that. Luckily, there are ways you can cure your problem, and your dentist in Medford is here to help! Conversations with your children about their teeth should extend beyond just tales about the tooth fairy. 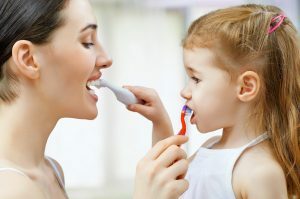 The earlier you start educating your young son or daughter about the importance of good oral hygiene, the greater chance they have of maintaining a healthy smile throughout their lives. February is Children’s Dental Health Month – so what better time than now to start the conversation? 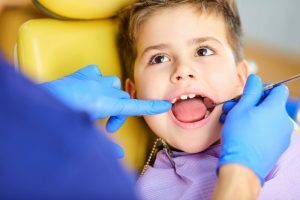 If you are unsure where to start, here are some tips from a dentist in Medford to help your little ones stay smiling. If any of your teeth are missing for a prolonged period of time, then you’ll likely suffer from a diminished quality of life. One reason is it’s harder to chew food without a full set of teeth. Then there are the confidence issues that naturally come about when your smile isn’t intact. The good news is there is help available – with dental implants in Medford. 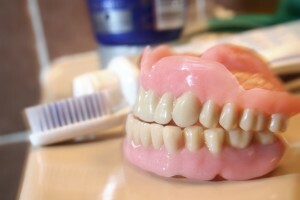 Read on to learn why they have “set the bar” for replacing missing teeth! Ever wonder why antique dealers spend so much time cleaning and polishing their wares? It’s because they know that things which look shiny and new have greater appeal. This principle applies as much to our teeth as it does to bookcases and curio cabinets. 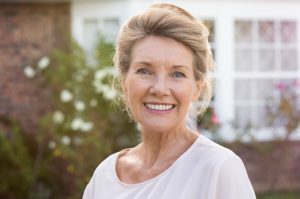 That’s why porcelain veneers from a dentist in Medford are a great way to improve your appearance and self-confidence. As the end of the year approaches, it’s customary to make some resolutions for the upcoming 12 months. 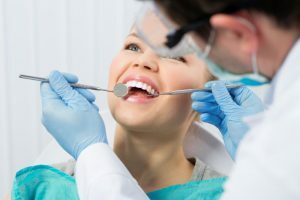 While you may consider such improvements as saving more money and improving your physical fitness, your dentist in Medford says not to forget about your mouth, teeth and gums. 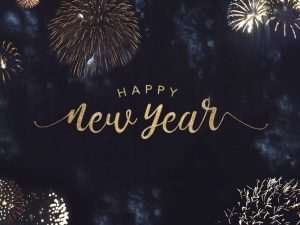 To prevent unwanted dental health issues in the new year, here are 3 habits that you should never skip. Gum disease is one of the most common reasons why people seek the help of a dentist in Medford. Knowing a little bit about the stages of this condition can help you to not only take better care of your teeth and gums, it can also enable you to be a more empowered patient during dental appointments. Now that the holiday season is finally here, are you excited for all of the seasonal treats? With candy apples, cakes, pies, pastries, and numerous other sweets, it’s hard not to indulge during the holidays. But there are some steps you can take to keep your teeth safe during this season of sugar. Keep reading to learn some healthy holiday habits for your oral health from your dentist in Medford.